The check will be conducted in the period from June 14 till June 22. Mobile command post were rapidly alerted and marched to designated areas for a surprise check of combat preparedness of military commands in the Eastern, Central, Southern and Western military districts, the Russian Defense Ministry's press service and information department said. 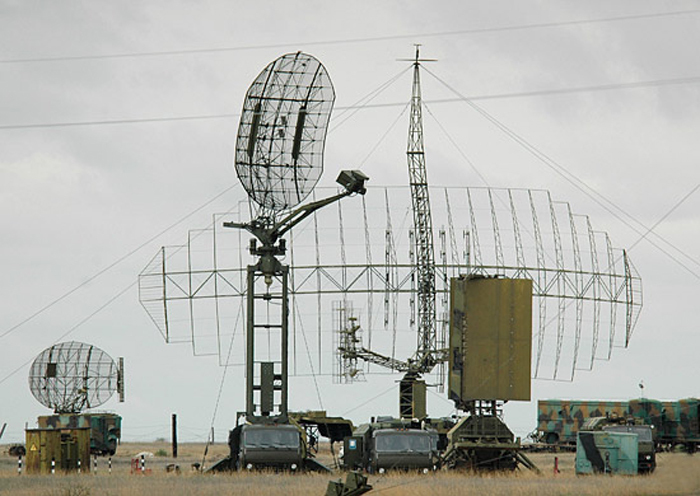 "Field command posts will deploy in designated areas and provide military commands participating in the check with radio, satellite, telephone and telegraph communication. In the course of the fulfillment of training missions, communication centers of mobile command posts will provide stable and continuous transmission of control signals," the report said. Equipment of mobile command posts is mounted on self-propelled chassis of heavy and armored personnel carriers, which ensures its high mobility. "A surprise check of combat and mobilization preparedness of a number of military commands and separate arms and hardware depots of military districts has begun in accordance with a decision of the Russian Armed Forces supreme commander-in-chief," the Russian Defense Ministry said. The check of mobilization readiness and territorial defense capacity will engage reserve servicemen, the ministry said.